As the largest stablecoin, Tether (USDT) is also the second-most traded cryptocurrency after bitcoin. Despite multiple regulatory and law enforcement investigations, Tether continues to grow in popularity. Important Note: At this time, it is not possible for most American citizens or others who live in the United States to buy Tether legally. Tether has closed its platform to all American residents, except for Eligible Contract Participants. Eligible Contract Participants are corporations with total assets exceeding $10,000,000 that are incorporated outside United States jurisdiction. 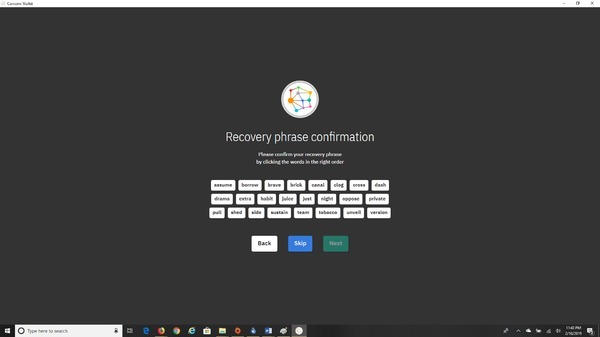 As it is not the policy of this website to promote illegal activities, this guide will not explain how Americans can illicitly secure Tether. 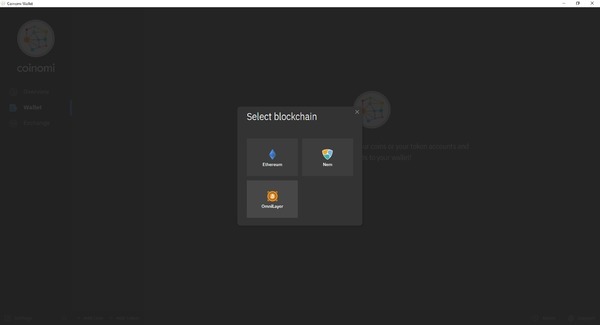 Those outside the U.S. can purchase Tether following these steps. 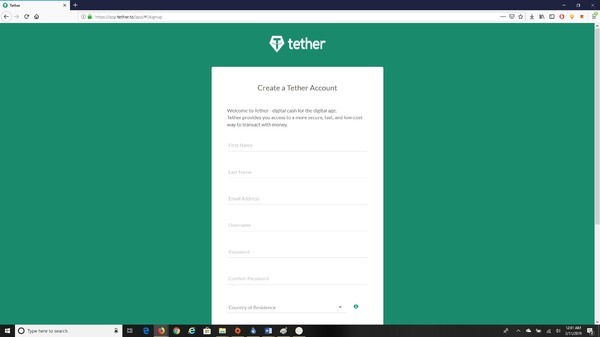 Set up an account with Tether at https://app.tether.to/app/#!/signup. 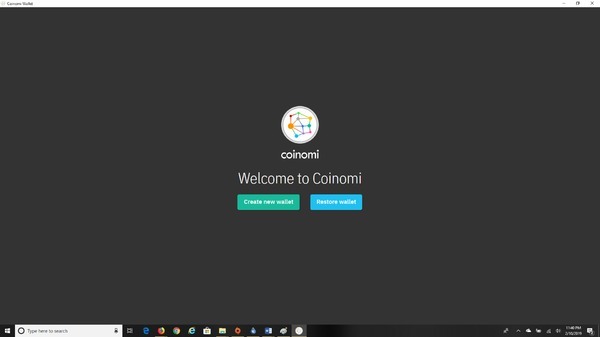 Set up the Coinomi app from http://www.coinomi.com. Follow the new account registration steps. 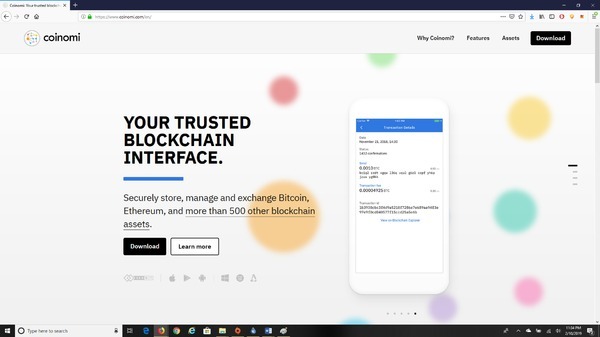 USDT exists on the Bitcoin Blockchain’s OmniLayer. 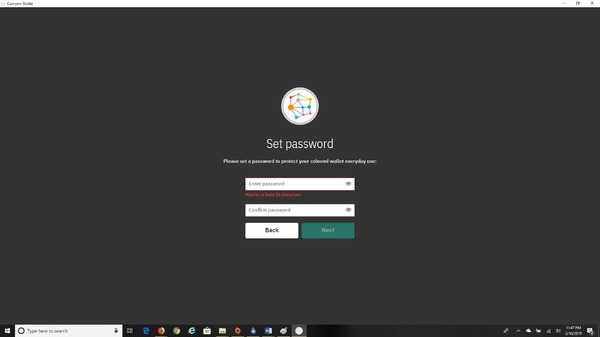 Select “OmniLayer” and add your account password. 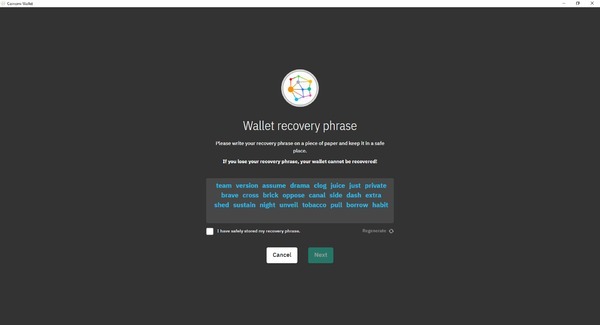 Once your account/wallet is secured, record your public key. Go to Bitfinex, Kraken, Cryptopia, ShapeShift, or another participating USDT exchange to complete the sale. Follow the directions at the site of your choice. Though Tether is a primary liquidity driver for the crypto market today, it remains controversial because of its issuing company’s refusal to conduct an audit proving adequate reserves of United States dollars to back the Tether supply, a lack of a long-term banking relationship, an unclear and worrying relationship with Bitfinex, and allegations of playing a part in the 2017 bitcoin price spike. While other stablecoins, like Gemini Dollr (GUSD), Paxos (PAX), USDCoin (USDC), and TrueUSD (TUSD) have bank support and a noted level of transparency, USDT is both opaque and without a long-term banking relationship. Worse, with Bitfinex as the single largest shareholder of USDT, and with the U.S. Commodity Futures Trading Commission and the U.S. Department of Justice both investigating Tether and Bitfinex for their potential role in bitcoin price manipulation, any significant development in the legal liability of either company will likely be felt on all levels of the crypto market. Despite this, USDT is a primary liquidity driver today, and cannot be ignored. 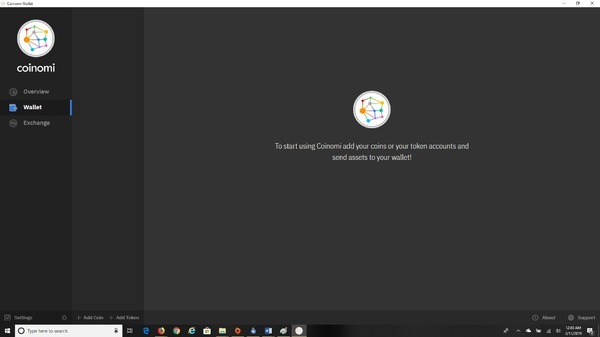 Additionally, Tether has announced a new banking partner and proof of its reserves on its site recently. 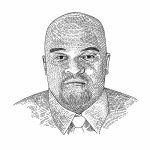 It remains to be seen how this will impact the U.S. stance toward the coin. 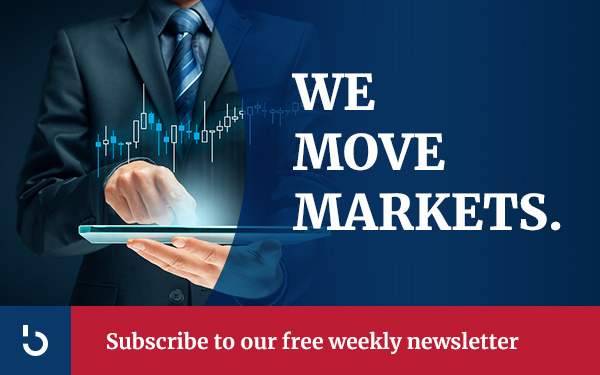 To stay abreast of continuing developments in the digital currency space, take a moment today to join a community of like-minded investors by subscribing to the Bitcoin Market Journal newsletter.